Merry Christmas from my family to yours. Hope you’re enjoying some wonderful time with family and friends, and reflecting on how amazing it is that our Lord and Savior would come to earth as a baby boy. 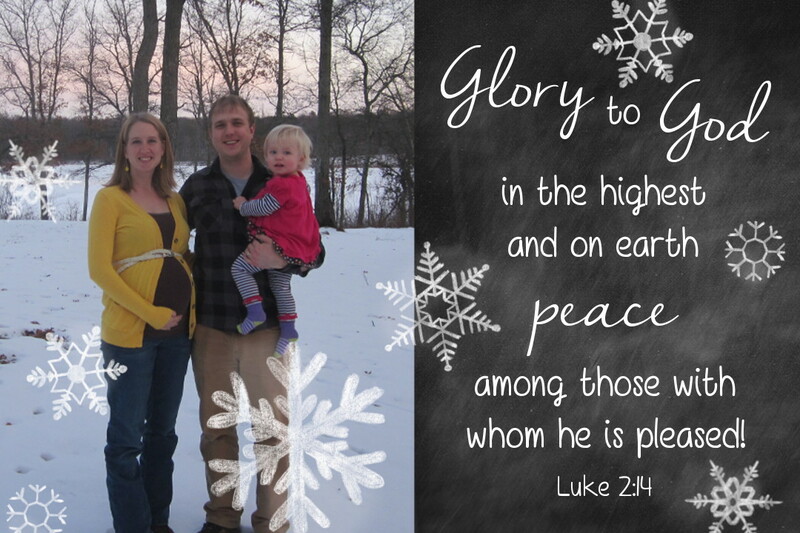 I hope you and your family had a wonderful, blessed Christmas!